I’ve been using my Nexus 6P Android phone as my main phone since I bought it in the beginning of July this year. And I really love it. 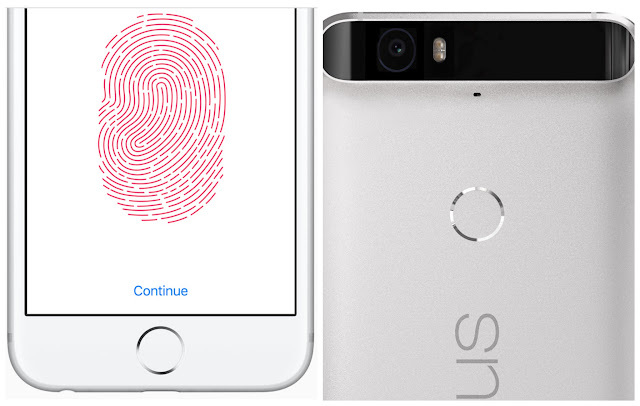 And one of the things I like the most is that the fingerprint sensor is on the back of the phone. It feels a lot more natural to use the sensor in that position because that is the natural placement for my index finger when I pick up the phone. Specifically from my jeans pocket. I actually already have the finger placed on the fingerprint scanner on the back of the phone even before It’s out of my pocket. A really fast way to unlock it. That is how used to having it on the back I have become. It feels more natural than having it on the front as the iPhone has. That is not a problem though because I hardly use an iPhone anymore. I only carry it around so that it can be connected to my Apple Watch that I hardly use anymore either..